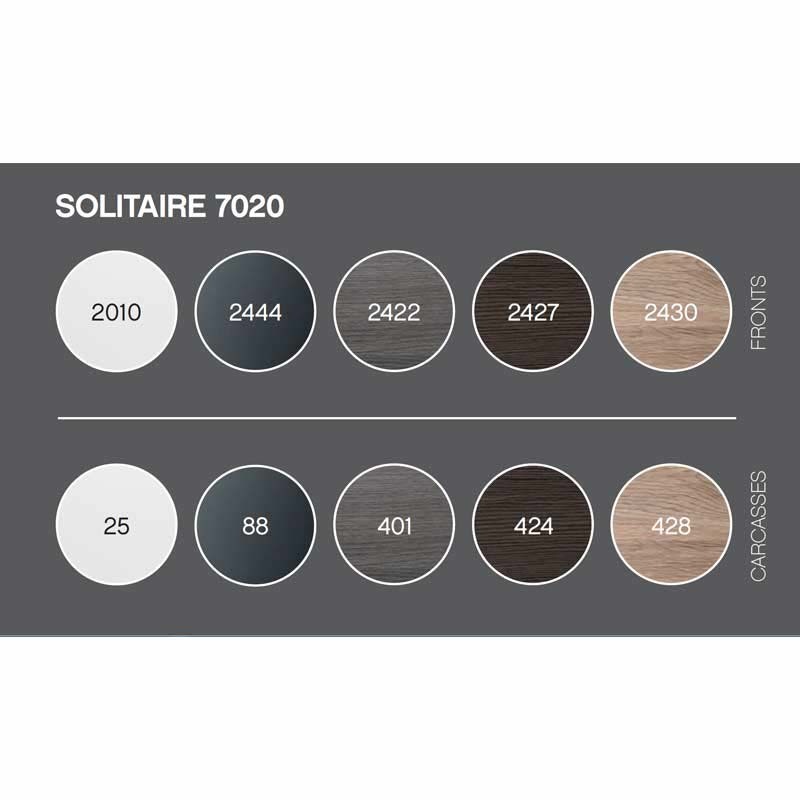 Refresh your bathroom look by choosing the Solitaire 2 Door 7020 Tall Boy, brought to you by Pelipal. Dressed in a timeless design, this is an effortlessly stylish Pelipal product. 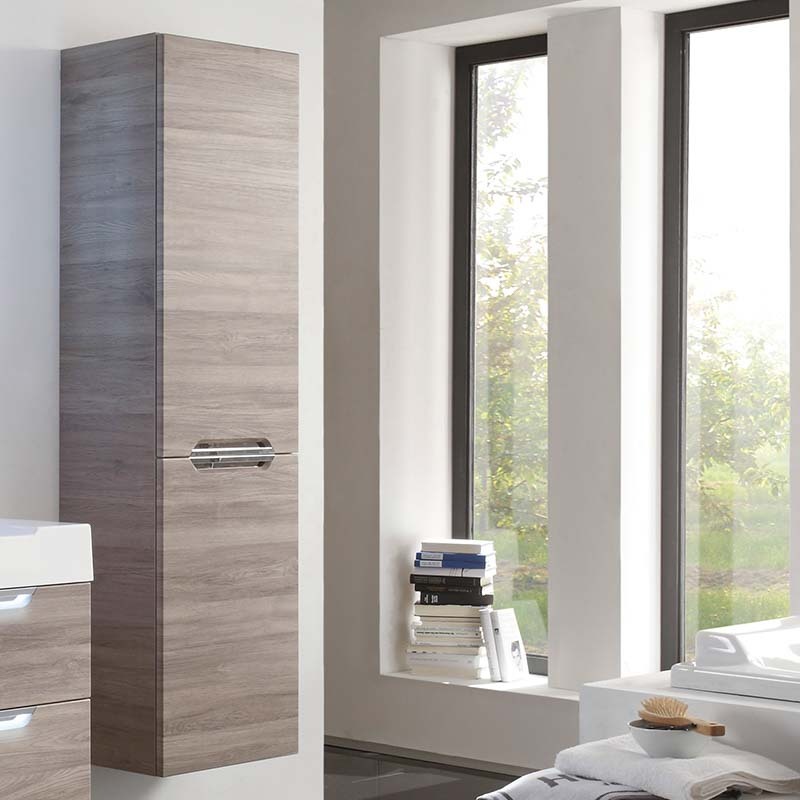 Crafted in Germany and with a non-porous and sealed finish, this piece additionally incorporates four glass shelves for better storage in your bathroom space.